Amanda Decker is a native of Indianapolis. 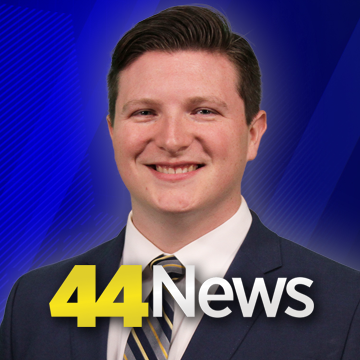 Amanda has more than ten years of professional experience producing and anchoring newscasts, reporting, and editing video. Amanda graduated from Ball State with degrees in Telecommunications, Journalism, and Political Science. MacLeod Hageman, or ‘Mac’ to everyone who knows him, comes to Evansville by way of Montana, Arkansas, and Iowa. Mac loves writing and digging through stories. His passion for journalism lies with breaking news, severe weather, and politics. Aside from news, he loves to water ski, play basketball, work out, spend time with his Scottish Terrier, and check out some latest and greatest cars. If you’re wondering whether MacLeod Hageman is his real name, it certainly is. Mac is of Scottish descent, and ‘MacLeod’ was his grandmother’s maiden name. Lauren Leslie is an Evansville native. 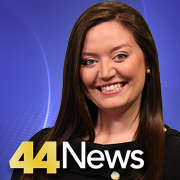 Lauren graduated from the University of Southern Indiana with a Bachelor of Science in Radio and Television and a Minor in Criminal Justice. 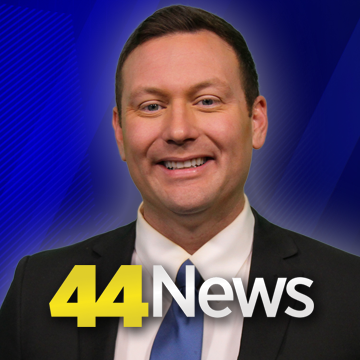 Cameron Hopman is the 44News Chief Meteorologist. Cam grew up in the Chicago suburbs. He is a Graduate of Eastern Illinois University. 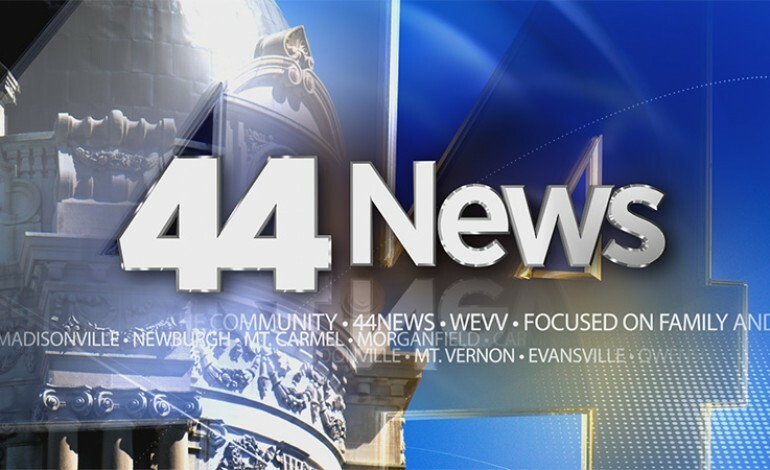 He comes to 44News from Lafayette, Indiana. Cameron is an avid baseball fan… and during the summer you’ll often find him and his wife Katelyn in the stands at Evansville Otters games.